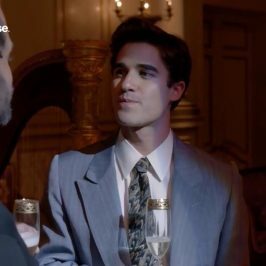 American actor Darren Criss, star of the upcoming FX Originals series The Assassination of Gianni Versace: American Crime Story, will visit Sydney next week to promote the launch of the highly anticipated series on Foxtel. The second instalment of the acclaimed, award-winning American Crime Story anthology series The Assassination of Gianni Versace will be available to stream on Foxtel from Thursday May 24 and will screen at 8:30pm AEST on showcase, the new home of FX Originals. 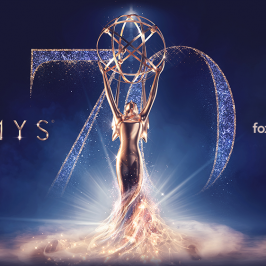 An Emmy®-nominated artist with an illustrious career spanning television, film, music and stage, Darren Criss has scored acclaimed reviews for his captivating portrayal of spree-killer Andrew Cunanan in the series. Best known for playing Blaine Anderson on Twentieth Century Fox Television’s global phenomenon Glee, his previous screen credits also include Girl Most Likely, American Horror Story, Web Therapy and Eastwick. He has starred in numerous Broadway productions, most recently his critically-acclaimed performance as “Hedwig” in Hedwig and the Angry Inch. Last year he debuted his indie-pop band Computer Games, with the lead single from his EP Lost Boys Life debuting at number two on the Billboard “Hot Singles” charts. 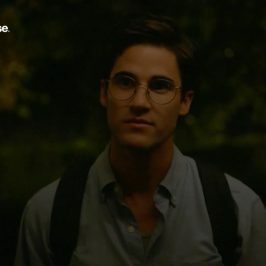 The Assassination of Gianni Versace: American Crime Story profiles spree-killer Andrew Cunanan (Darren Criss), whose cross-country path of destruction earns him a spot on the FBI’s 10 Most Wanted List, before his murder of international fashion icon Gianni Versace (Edgar Ramirez) on the steps of Versace’s South Beach residence in 1997. Based on the book Vulgar Favors by Maureen Orth, the series examines how cultural homophobia and prejudice delayed law enforcement’s search for Cunanan, as well as Versace’s relationship with his sister and muse Donatella (Penélope Cruz). 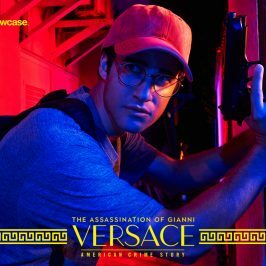 The Assassination of Gianni Versace: American Crime Story is a story of failed ambition and how the pursuit of an “American Dream” ended in murder and suicide. 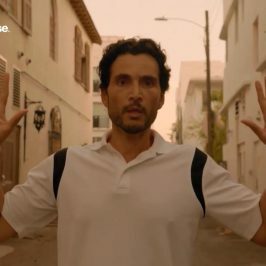 The Assassination of Gianni Versace: American Crime Story can be streamed from Thursday May 24 through Foxtel On Demand on internet-connected iQ set-top-boxes and on streaming service Foxtel Now. It will also screen at 8.30pm AEST on Foxtel’s showcase, the new home of FX Originals.